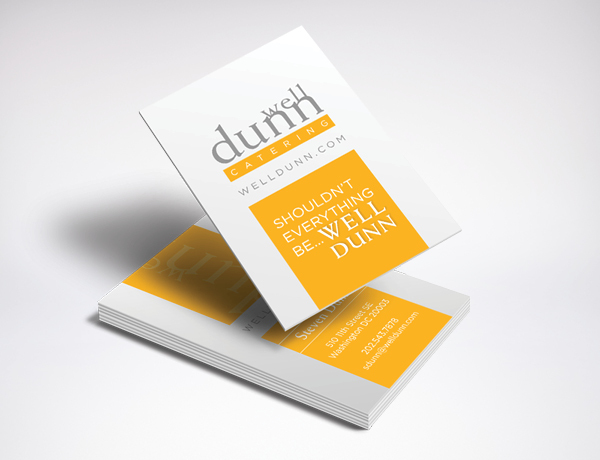 Well Dunn Catering approaches every job, big or small, with enthusiasm. 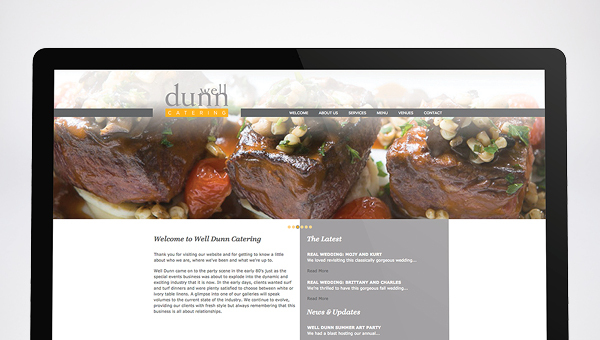 That’s what’s made them one of the top caterers in the Washington, D.C. area. 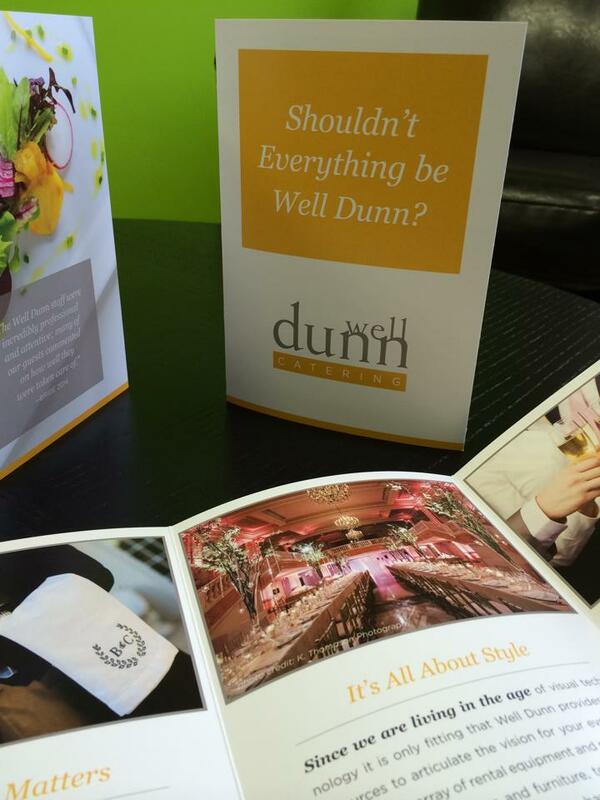 Whether you’re planning a casual theme party or a sophisticated black tie dinner, from the trendy to the traditional, one thing is certain – Well Dunn makes it distinctive. 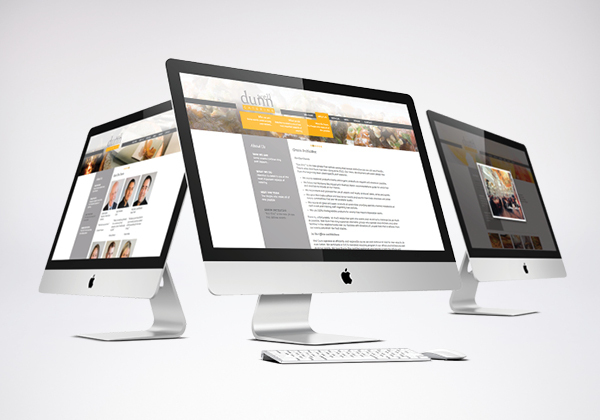 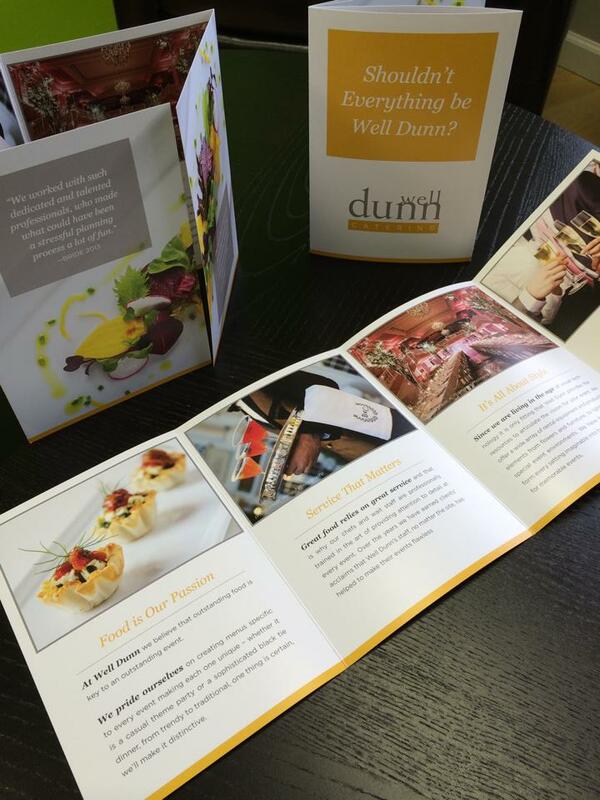 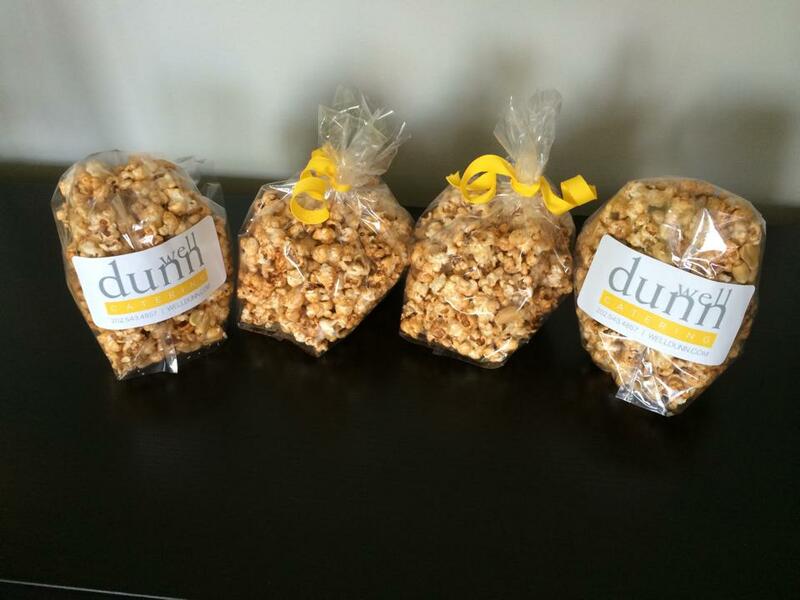 Back in 2013, Well Dunn Catering was in need of total re-rebrand and Six Half Dozen came to the rescue. 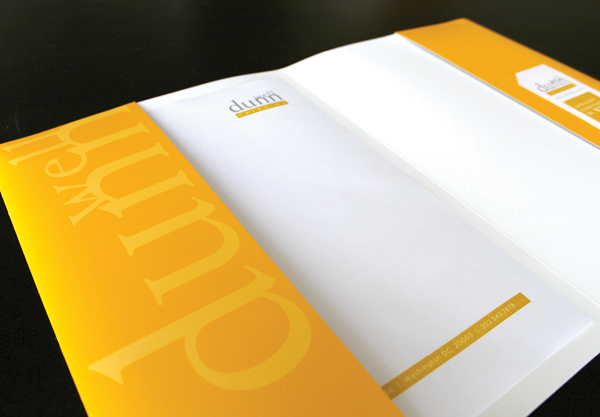 For their re-brand, Six Half Dozen first focused on developing a new logo that was both clean and simple. 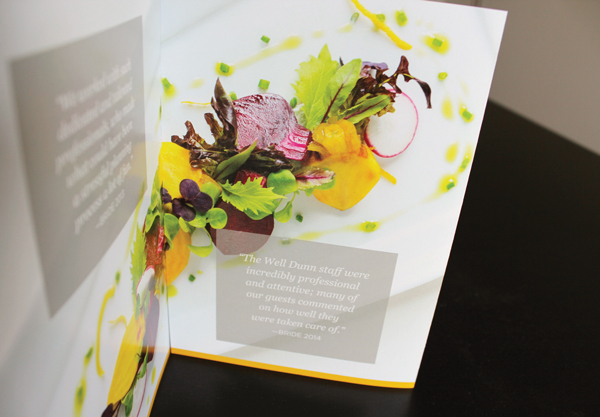 Once the logo was finalized, Six Half Dozen designed print collateral, a series of ads, a marketing brochure and website that complements their new logo and showcases their stunning food photography.